Age 90, died October 17, 2018. 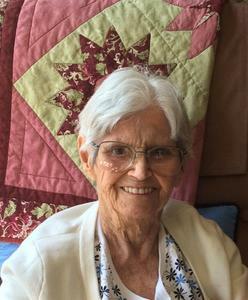 Shirley is survived by her children, numerous grandchildren, great grandchildren, and great great grandchildren. A private burial will be held at Oak Grove Cemetery. Betzler & Thompson Life Story Funeral Home, 60900 M-40, 657-3870.